“Laughing gas” is a common term among Boca Raton pediatric dentist offices, and is typically not questioned by parents. Alternatively, nitrous oxide seems to be notoriously confused for something unsafe. The fact of the matter is, laughing gas and nitrous oxide are one in the same. How is Nitrous Oxide Used? Nitrous oxide has been around for many years. In fact, it has been used in the medical world for general anesthesia since approximately 1844! When nitrous oxide is mixed with oxygen, its properties make it a safe and mild sedative that is inhaled through a breathing apparatus. Since its development as a sedative, nitrous oxide has become very popular in dental offices. Unfortunately, there can be a negative relationship between many patients and dentistry due to past experiences or general fears. 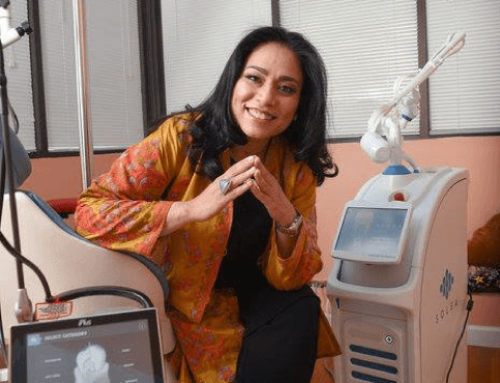 Nitrous oxide has provided a way to remove anxiety from these patients. It simply sedates them a little to remove their fears. How is Nitrous Oxide Safe for My Child? As mentioned earlier, nitrous oxide must be combined with oxygen to be used properly for sedation. As long as the oxygen is there, the patient is perfectly safe. Nowadays, the administering of no2 has a fail-safe system. In fact, you cannot administer the gas at all without also administering oxygen. It also matters how no2 is used. The gas needs to be slowly introduced and slowly increased to a level that is optimal for each individual patient. While there are some misconceptions that the administering of no2 goes by body weight, it actually depends on the lung size of the patient. This is why it is administered by a flow meter. Therefore, the flow of how much no2 a patient takes is constantly monitored. Furthermore, the team at Palm Beach Pediatric Dentistry does not use other forms of sedation in combination with no2. The mishaps concerning nitrous oxide that have come up in the past have involved multiple forms of sedation being administered together and incorrectly. By not administering IV or oral sedation at all to your child, we are able to ensure his or her complete safety. 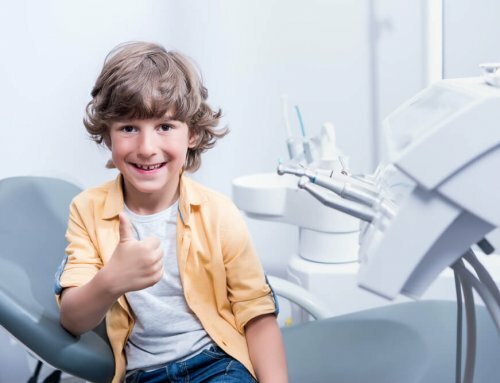 Palm Beach Pediatric Dentistry truly cares about the health and well-being of each and every one of our patients. That’s why you can trust that your child is in good hands every time they come in. Contact us to schedule your child’s next appointment today. 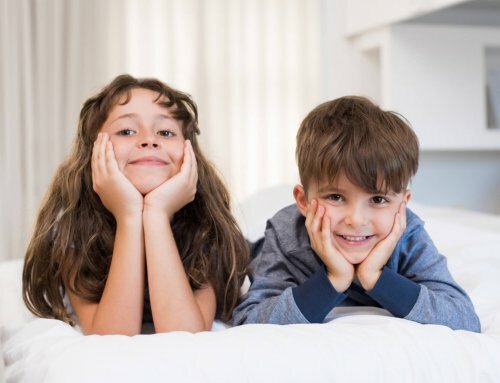 Palm Beach Children’s Dentistry – What is a Dental Frenum? 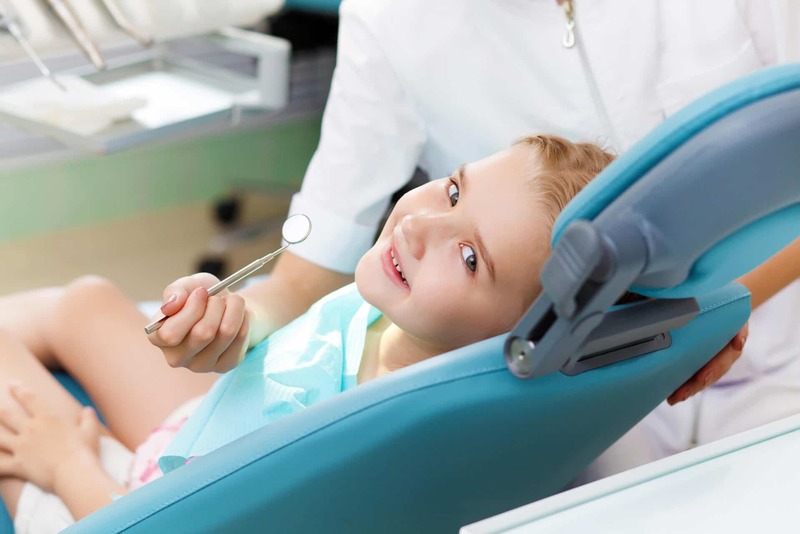 Childrens Dentist in Boca Raton | What Causes Dental Caries?